Tokopedia, the leading e-commerce platform in Indonesia, announced that they have secured a new round financing of USD1.1 billion, which will be led by the Chinese e-commerce group Alibaba. 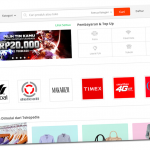 Founded in 2009, Tokopedia is reportedly the largest e-commerce platform in Indonesia and it is also one of the most visited websites in the country. 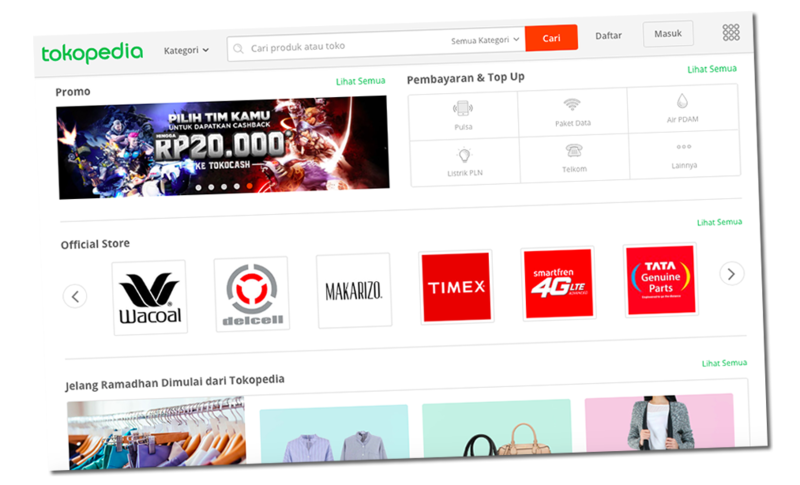 The investment in Tokopedia marks Alibaba's latest strategic expansion in Southeast Asia. Prior to this, Alibaba invested in Lazada and announced plans to increase its shareholding in Lazada to 83% in June 2017. 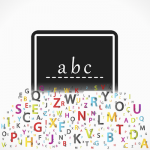 William Tanuwijaya, co-founder and chief executive officer of Tokopedia, said that a core part of Tokopedia's culture is to "share sincerely as a teacher and learn curiously as a student". They always see Alibaba as a teacher and use them as a model. They are excited to gain the investment from Alibaba and believe that the cooperation will further accelerate the development of Tokopedia. 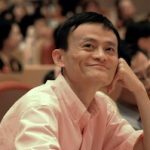 Zhang Yong, chief executive officer of Alibaba Group, said that it is the common vision of Tokopedia and Alibaba to help small enterprises achieve successes. They are looking forward to work closely with Tokopedia to serve customers in Indonesia. Indonesia has a population of 260 million, while the entire Southeast Asia region has a population of 600 million.